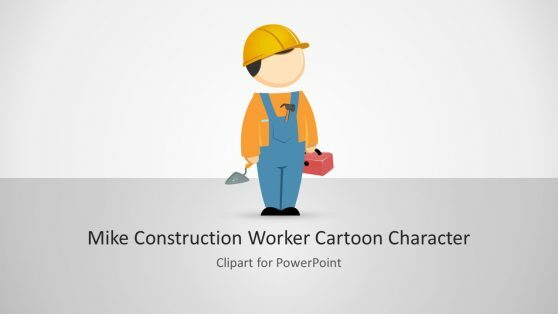 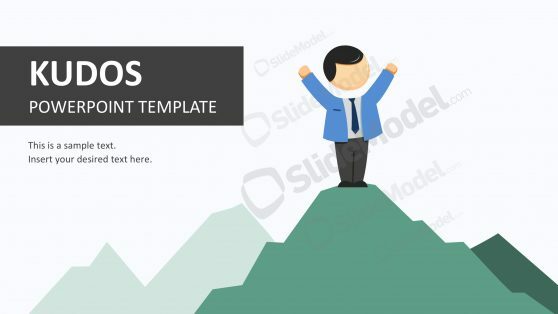 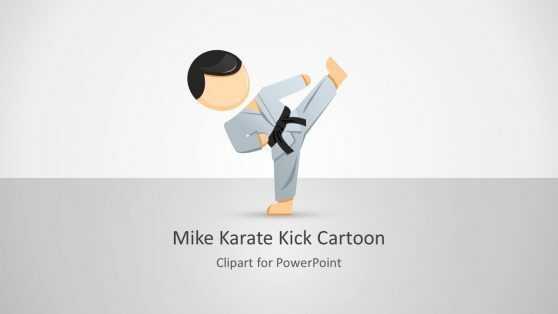 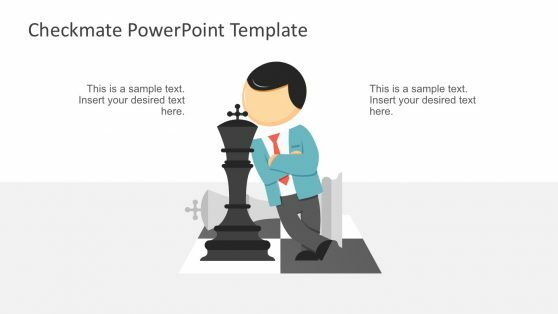 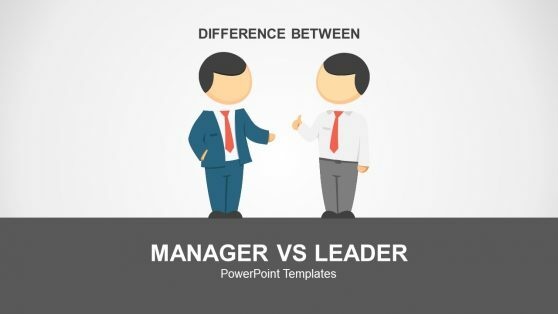 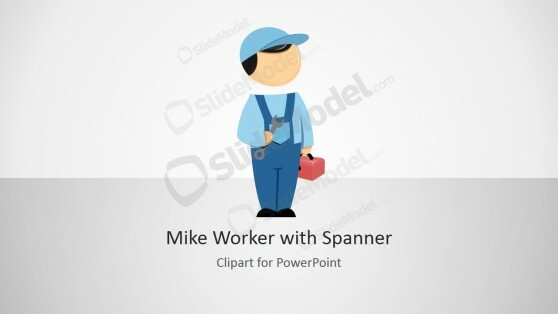 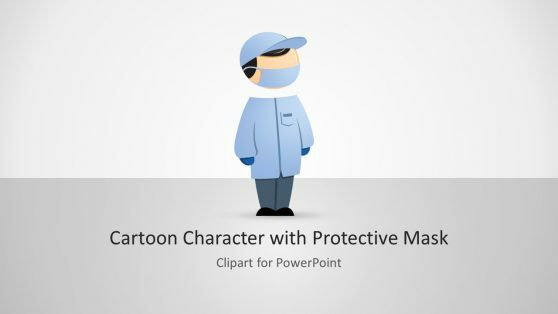 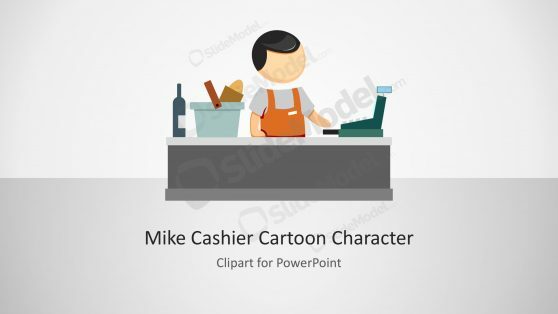 Businessman PowerPoint Templates provide professionally crafted slide layouts with the male Mike character. 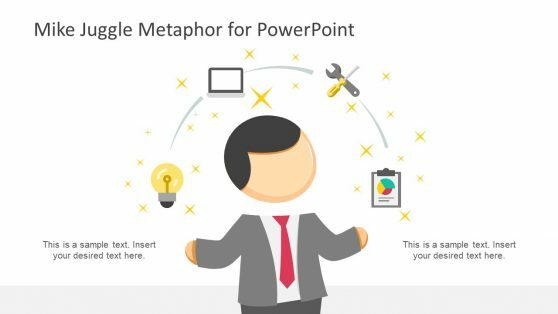 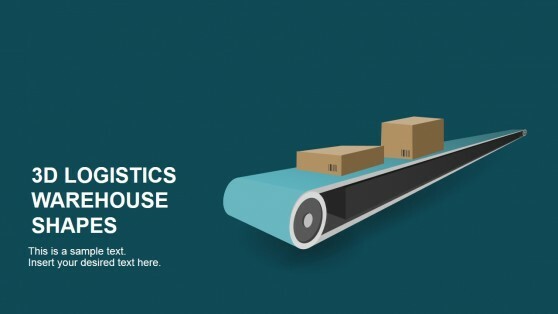 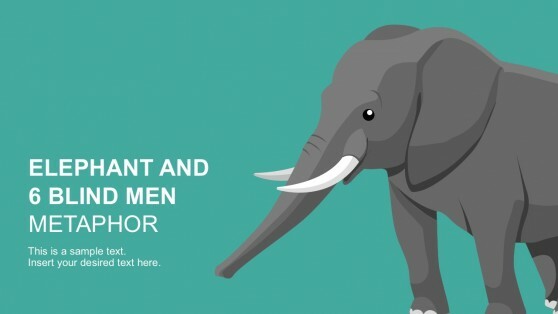 With these editable templates you can make use of the given diagrams, arrows, characters and associated clipart to craft custom presentation designs with ease. 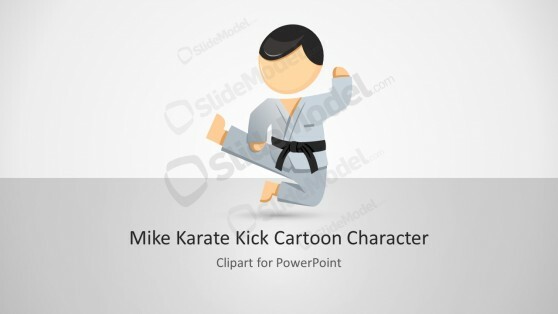 As these templates are highly customizable, you can move, resize and recolor objects within slides with the help of options from the PowerPoint Ribbon Menu.